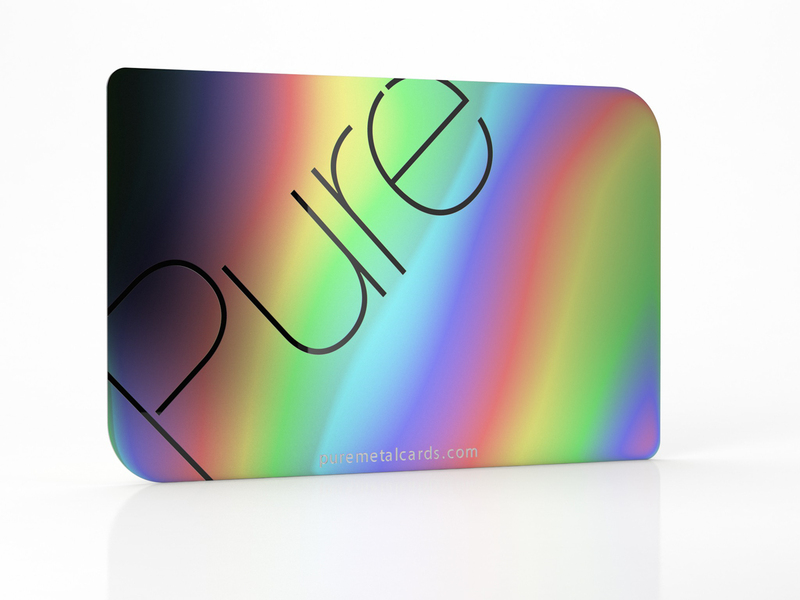 Pure Metal Cards iridescent metal cards are truly a unique new way to present yourself or your brand. These cards make an impression no paper or plastic business card ever could. The combination of a metal business card and our iridescent finish make an unforgettable impact. Iridescent came to be in the 18th Century, when some enthusiastic word maker took the Latin word iris, which means “rainbow,” and morphed it into an English word that describes anything giving off a luminous, rainbow sheen or that changes color in the light. Each metal card is created using state-of-the-art coating equipment. The coating procedures result in each card having a truly unique finish. As such, no two cards will have the same or identical finishes. We can create this card finish on any custom sized cards, as required. We typically ship cards based on a credit card or business card sizes. Your metal business cards are shipped in a premium quality high gloss black wood presentation case with a separate cardboard storage box. Each metal card is also individually wrapped in a transparent plastic sleeve. 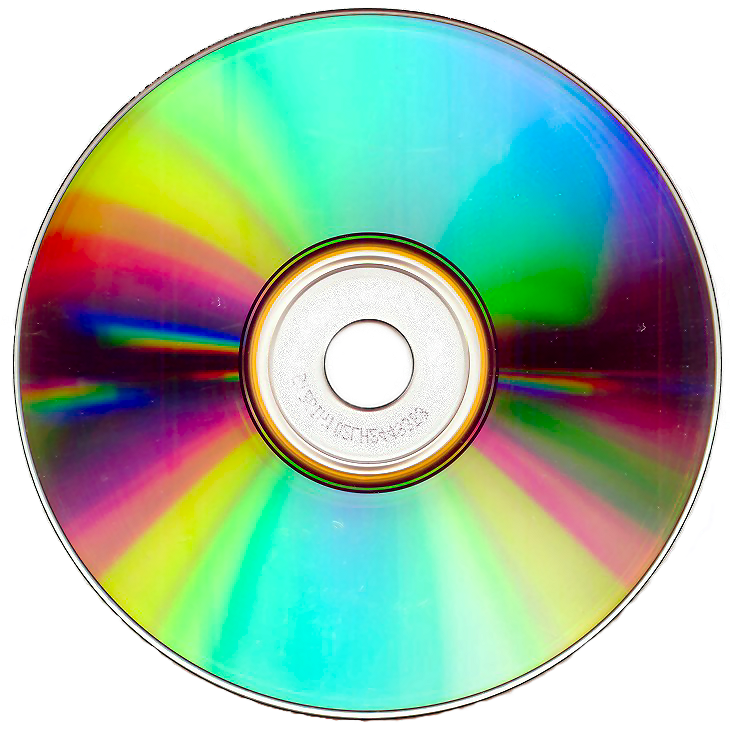 For more details and pricing on our iridescent metal cards please click here. Speed – Pure Metal Cards offers the fastest turnaround time in the market today for custom-made metal business cards. Cards typically take 7-9 business days to produce and 1-2 days to ship to you. Pricing – We lead the industry by offering simple, all-inclusive pricing. The price quoted on our web site is the price you pay. The Range of Card Finishes – We offer the widest range of metals and card finishes available anywhere. For example, we have 20 different finishes for our stainless steel cards. The Range of Metals – We offer the most extensive metal range available with stainless steel, brass, copper, titanium, tungsten as well as precious metals – gold, silver, and platinum. Our brass and copper cards are genuine, not plated steel cards. Customization and Personalization – To customize your metal cards we offer a range of options to make each card traceable. Client List – Pure Metal Cards works with a wide range of clients ranging from globally renowned brands to start-ups and fledgling businesses across all industries and continents. With over 2 million metal cards shipped to date, we lead the industry in card innovation and options to make your name or brand stand out from the rest. Pure Metal Cards can help you develop your existing business card or membership card to become an unforgettable metal card your clients or members will enjoy receiving. 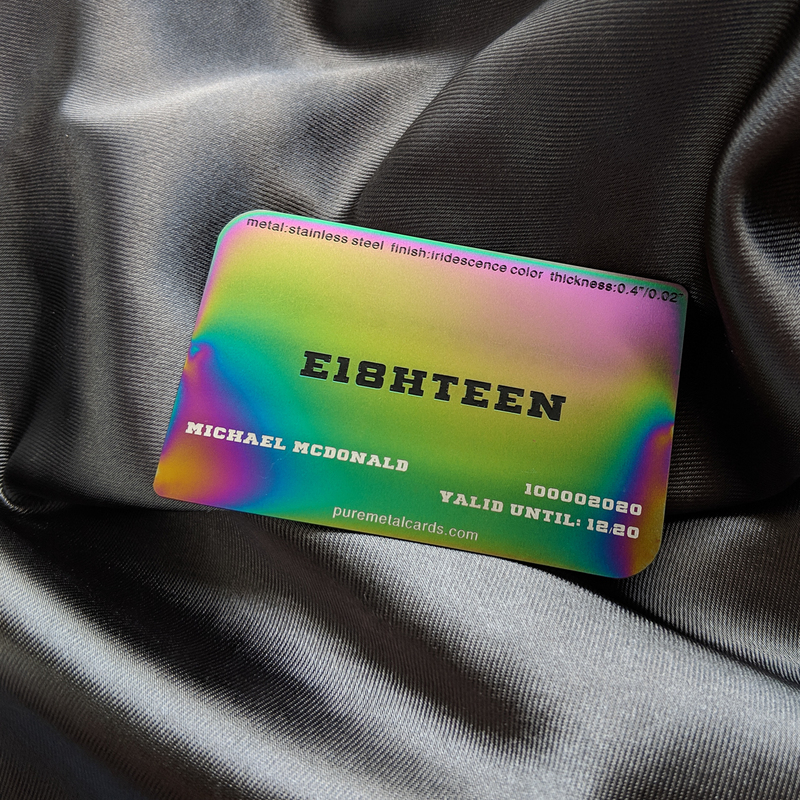 Pure Metal Cards iridescent metal cards will ensure your name or brand will be unforgettable. For more information please contact us today.